1. 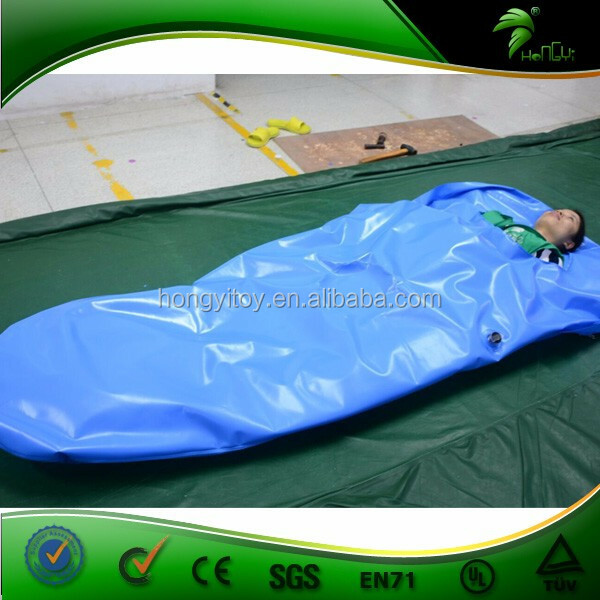 No protruding edge,makes the inflatable looks more beautiful and perfect. 2. 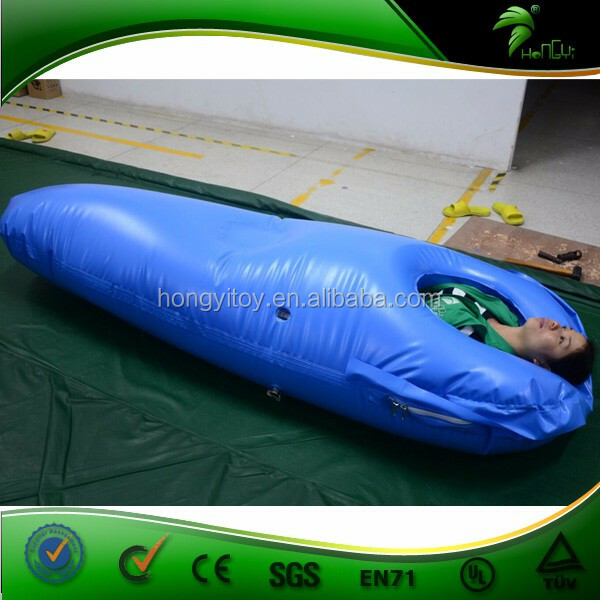 The capacity of withstading air presure will be much stronger,which will greatly reduce and avoid the air leaking and broken. 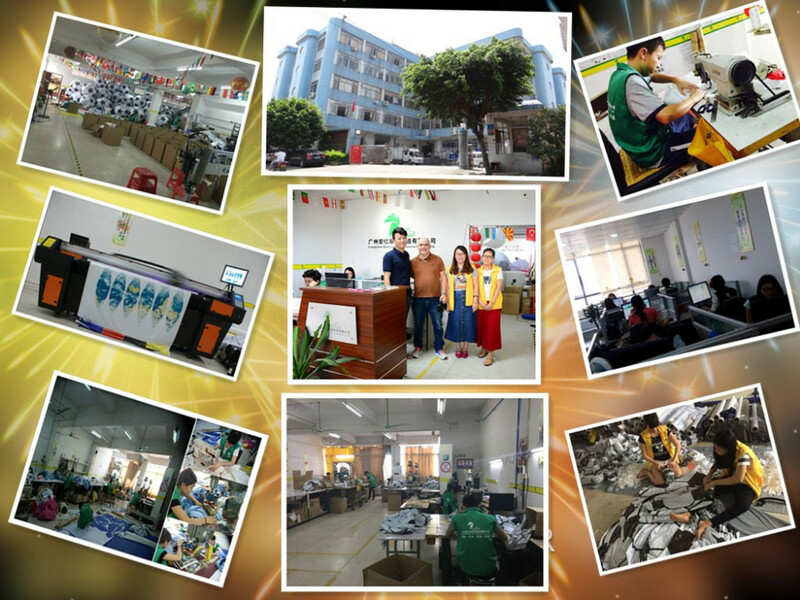 2),we have printing machines in our factory ,so we can handle printing quality and cost,the ink we use is imported with high quality ,color is strong durable and vivid. 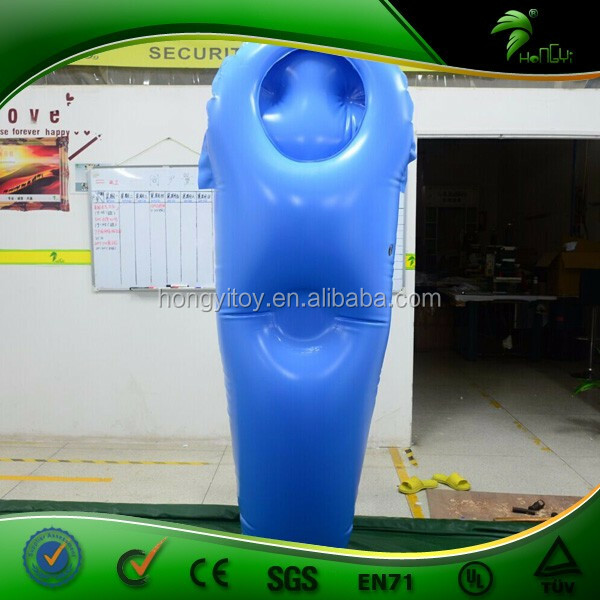 3), Materials in our factory are verified and test by SGS/EN 71,which is a very water proof,UV-retardantand fire resistant material. Whatever , Our hongyi toys is the best choice for you , if you want to buy , please feel free cantact us .